The Chicks had good pitching and good offense to cruise to the 8-0 victory over Bethel. Brock Henderson picked up the win, going 5 inning giving up 0 runs, 0 hits and 10 strikeouts. The Chicks offense would catch fire putting up 8 runs in 5 innings in the run-rule. 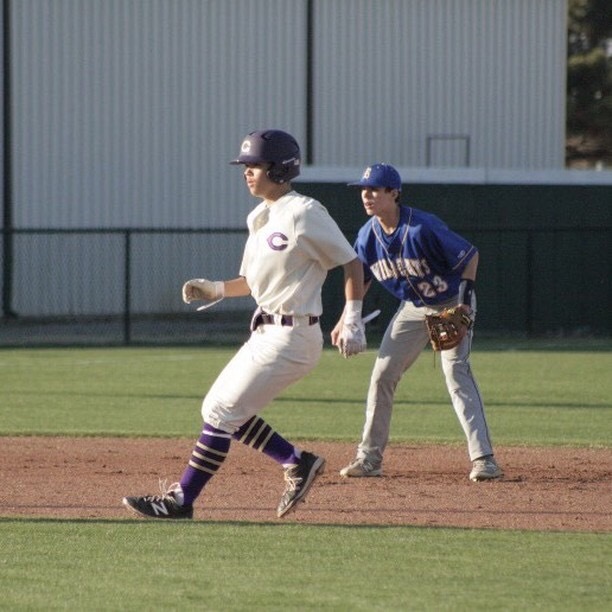 Jake Womack lead the Chicks going 2-3 with 2 doubles and 3 RBI’s, Brock Henderson went 1-2 with a single, Nic Harris was 2-2 with 2 singles and 2 RBI’s. Bethel’s starting pitcher Josh Elmore went 3 2/3 giving up 5 hits and 2 earned runs. The Fightin’ Chicks would improve to 3-1 on the season. Brock Henderson- Henderson would throw a No-Hitter while striking out 10 batters. Henderson would also go 1-2 at the plate. photo provided by Austin Litterell/The Express-Star.